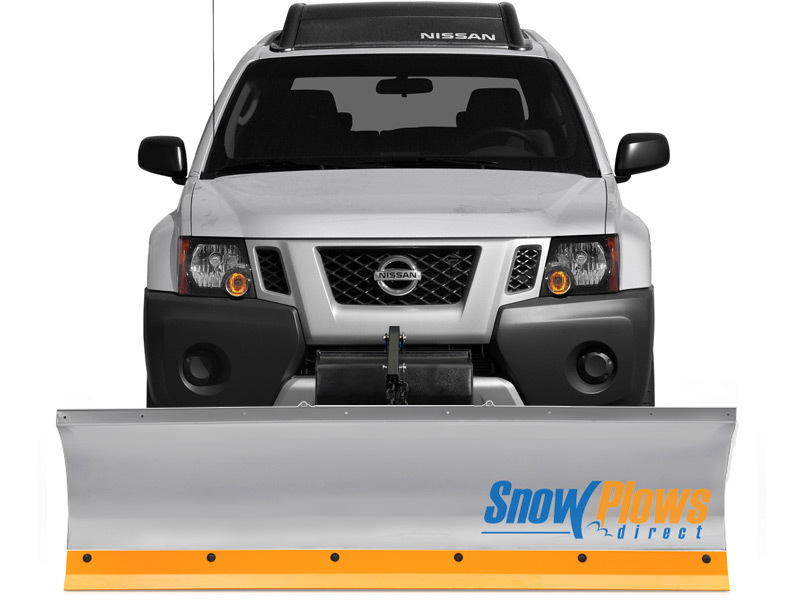 Snow Plows Direct is your expert source in all things snow plow. 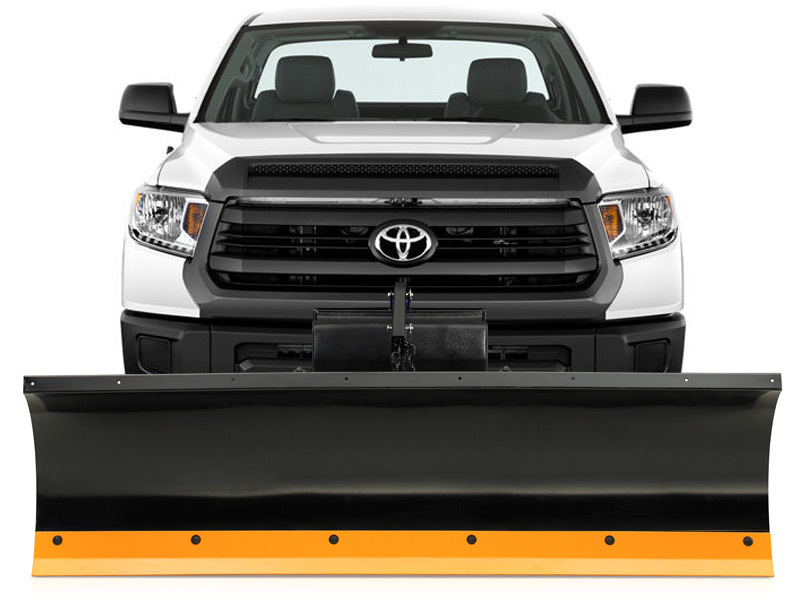 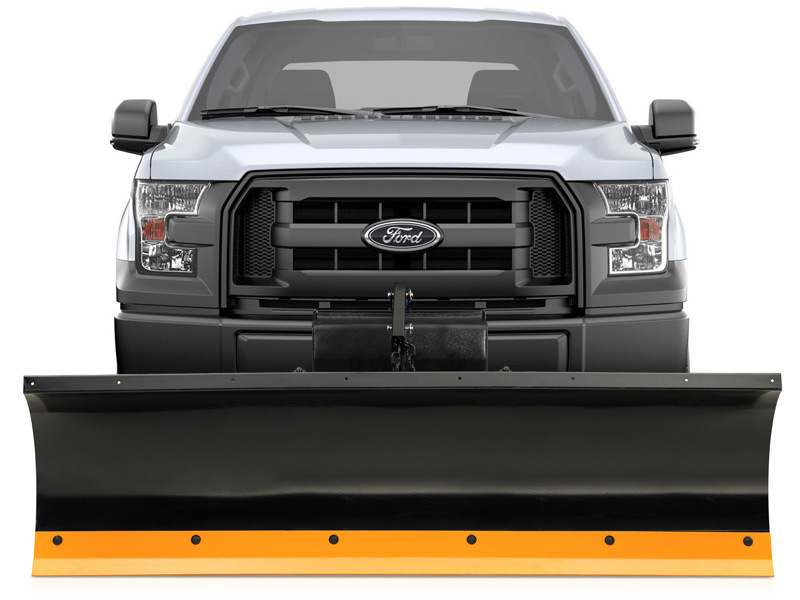 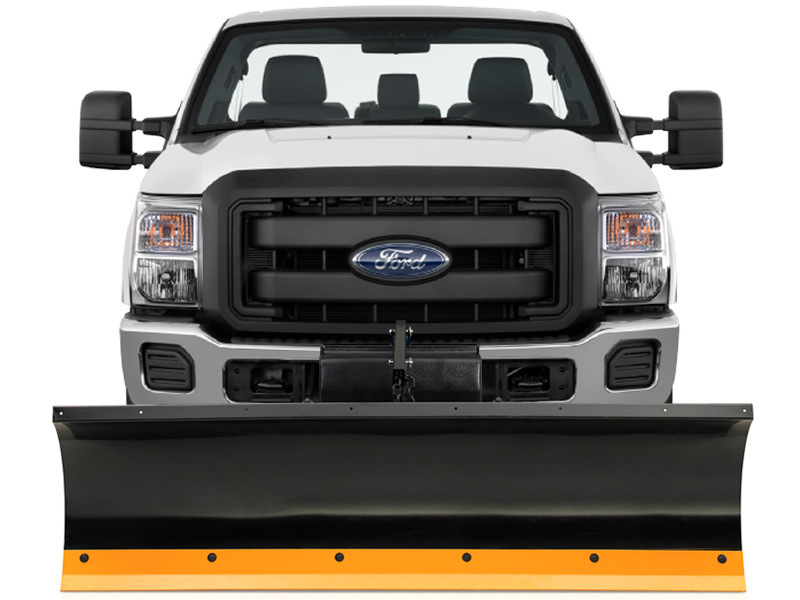 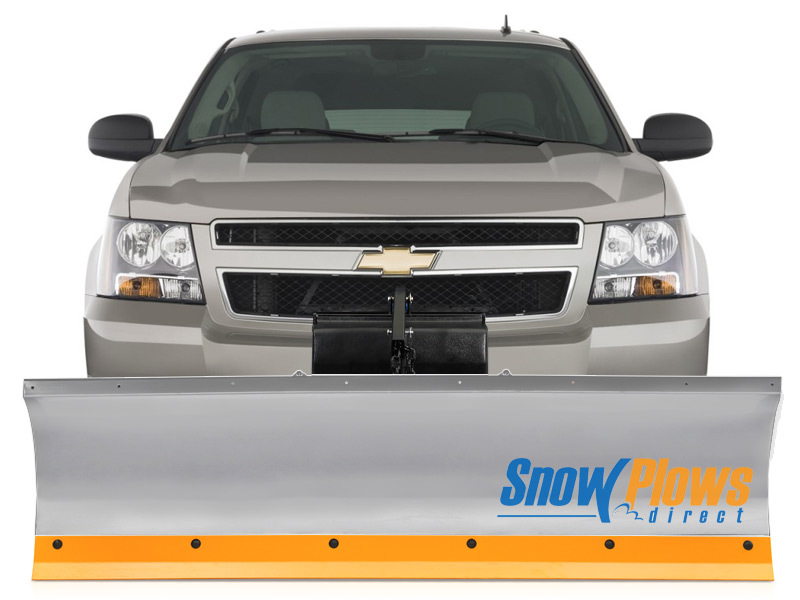 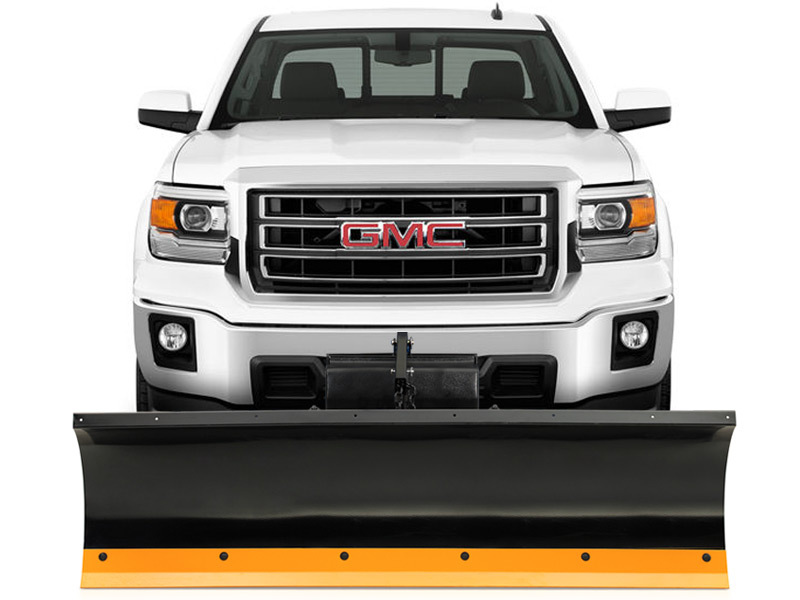 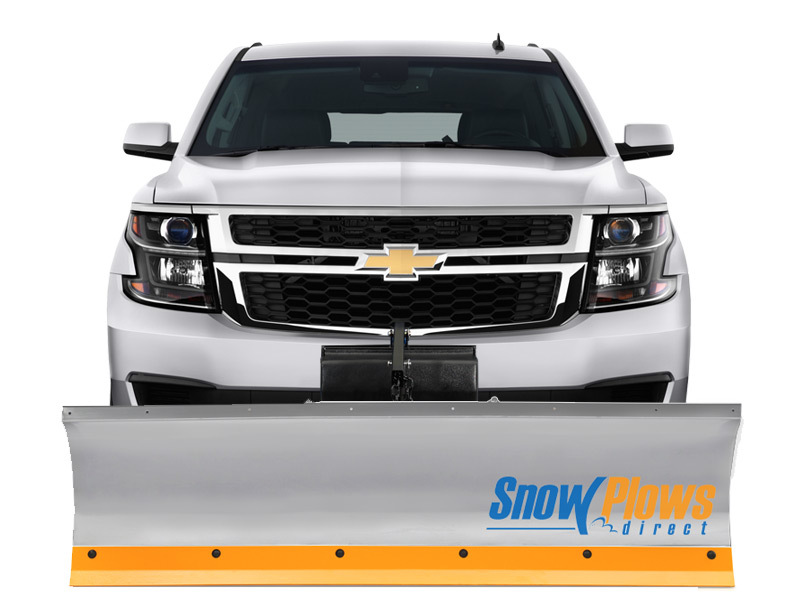 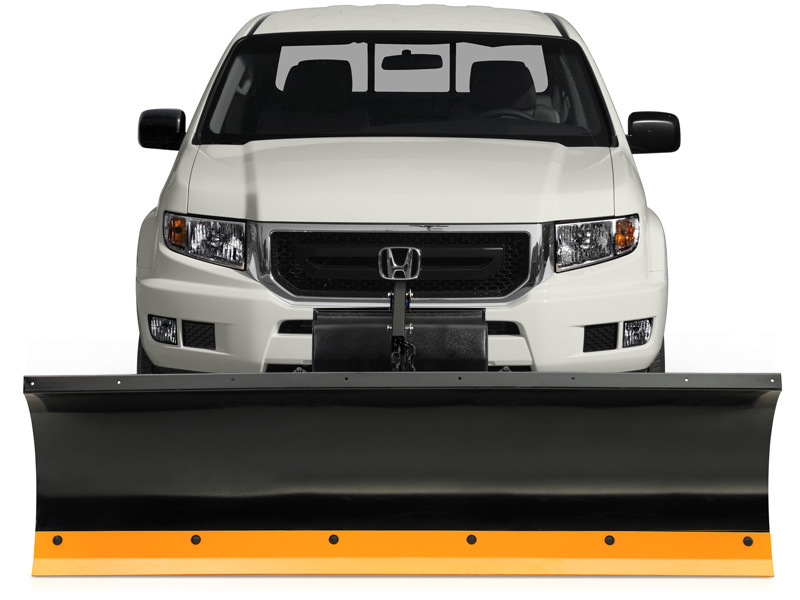 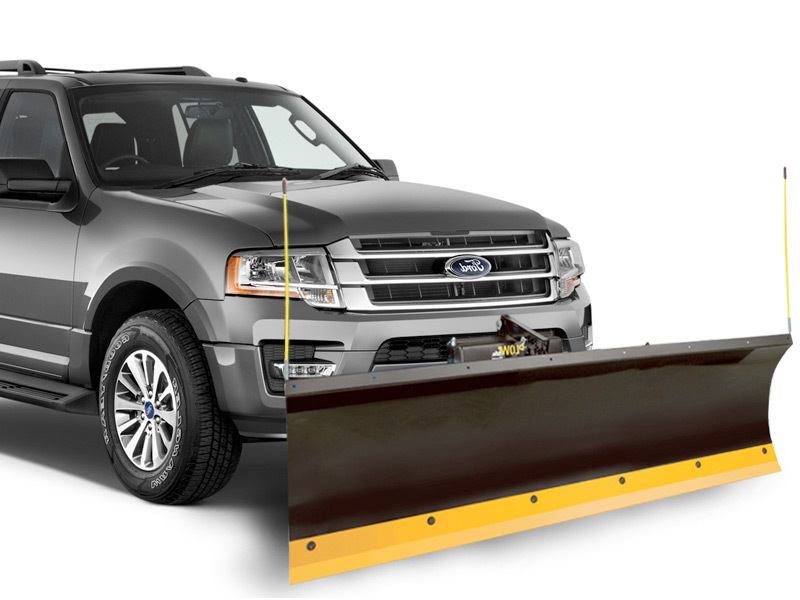 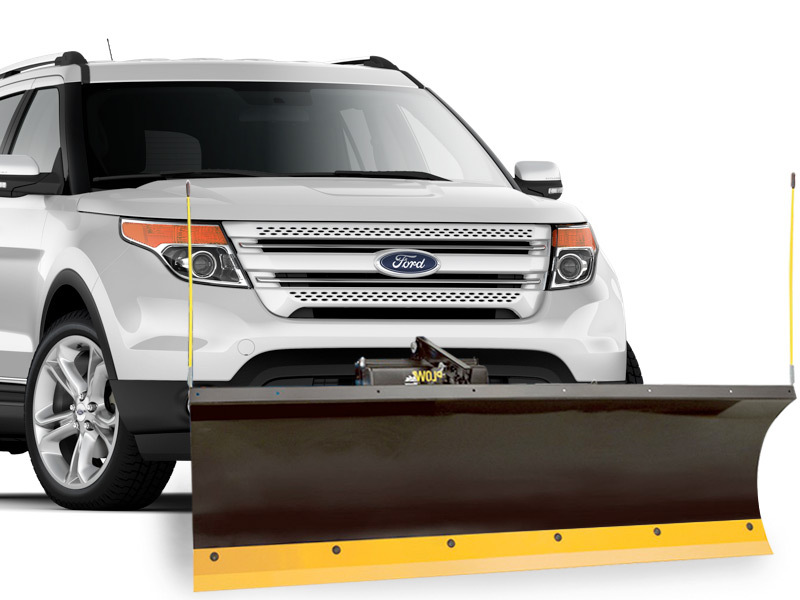 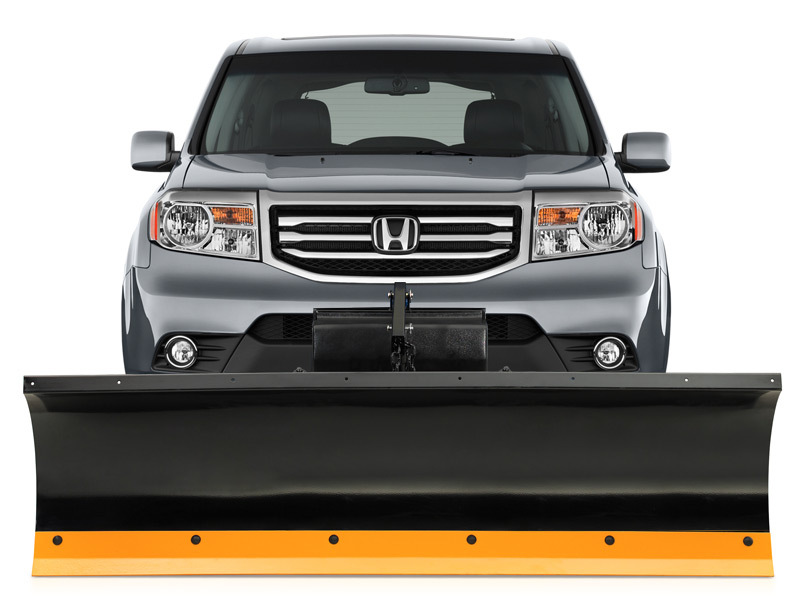 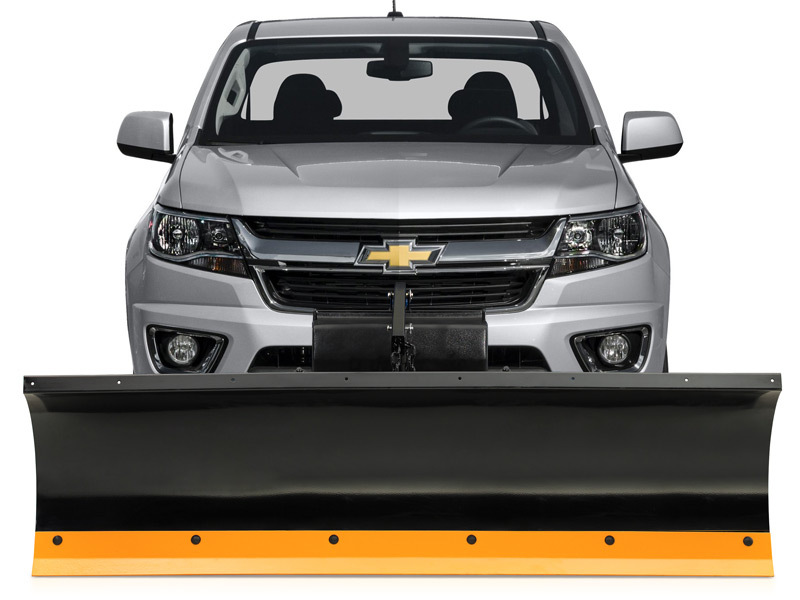 Just select your vehicle below to find all the plows that work best with your truck or SUV. 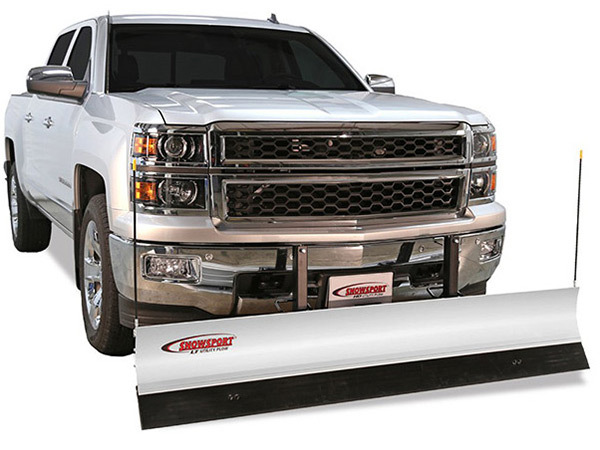 We back up every order with fast, free shipping and a 1-Year Price Match Guarantee. 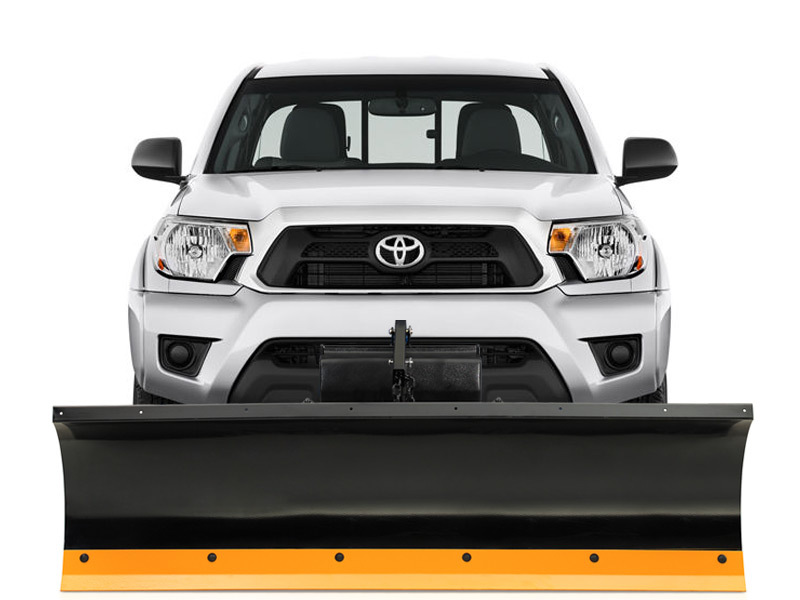 Plus, our customer service team is here to help, if you have any questions feel free to give us a call at 855-386-6896 to speak with one of our snow plow experts. 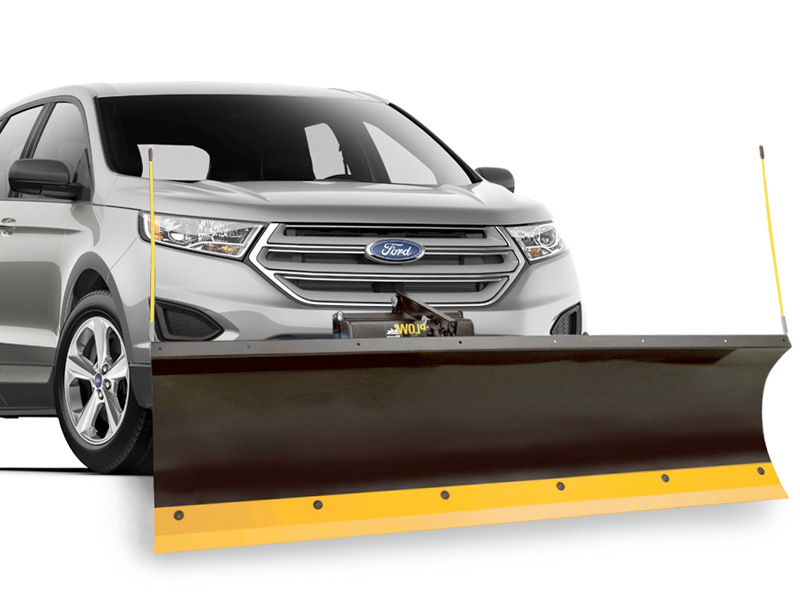 They say to “Let it snow,” because they’ve got no place to go, but for some of us that’s just not an option. 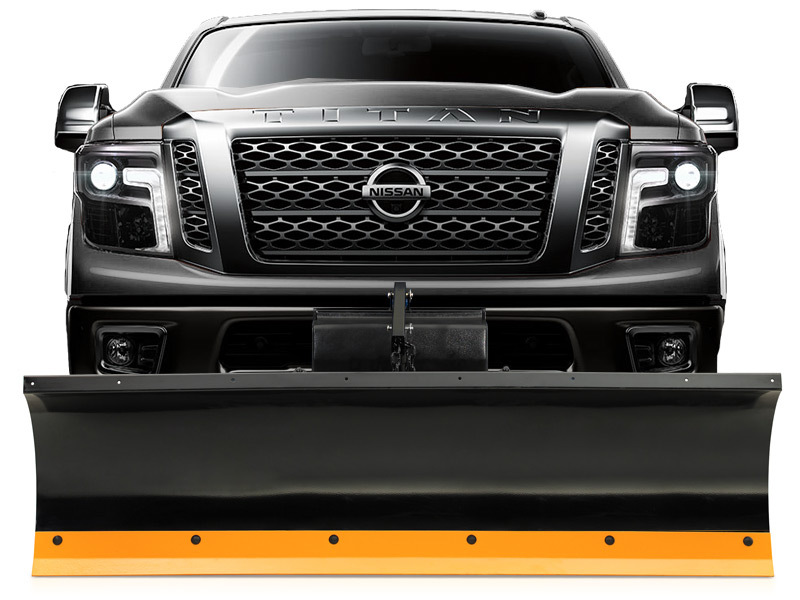 That’s why so many truck owners have taken the weather into their own hands, by installing a versatile, useful snow plow to their front end. 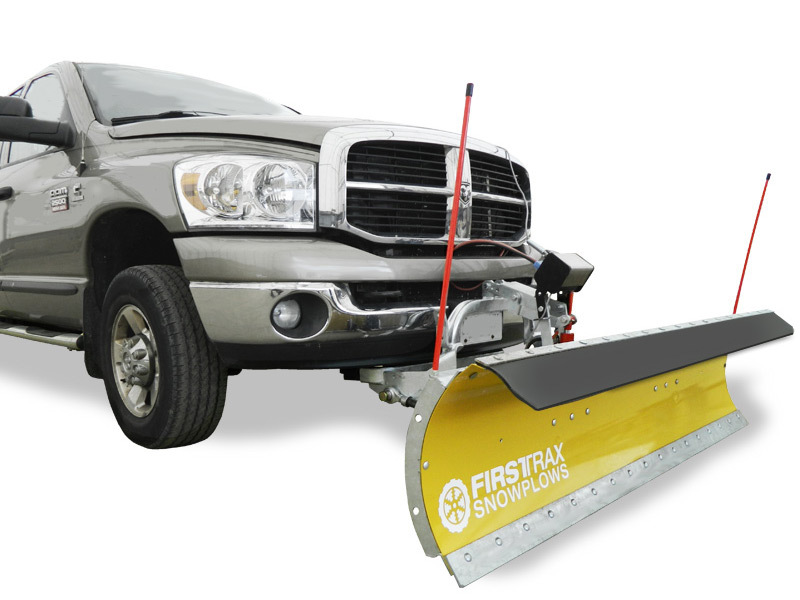 When the weather outside is frightful, supply your truck with the one-two punch that only a plow can provide. 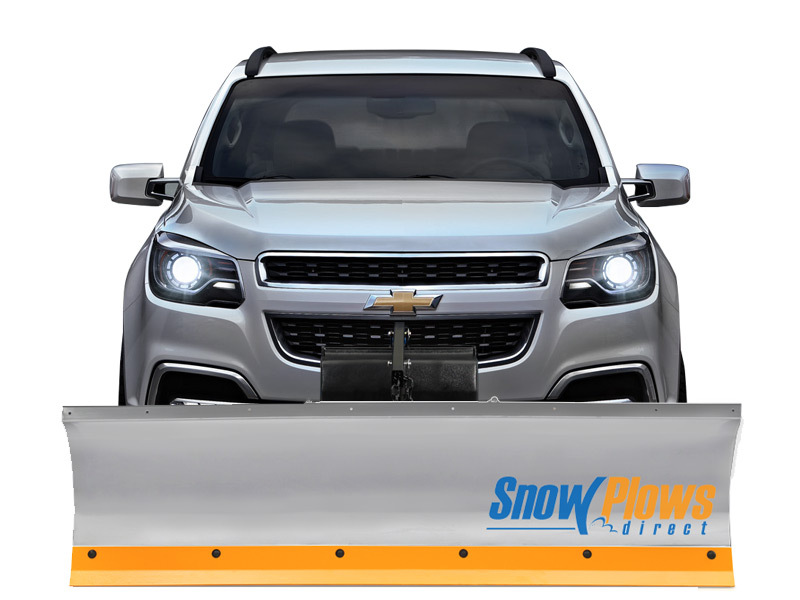 When you order from Snow Plows Direct, you’ll easily find snow plows in a wide variety of styles and for a wide variety of vehicles – and you’ll always receive 100% Free Shipping. 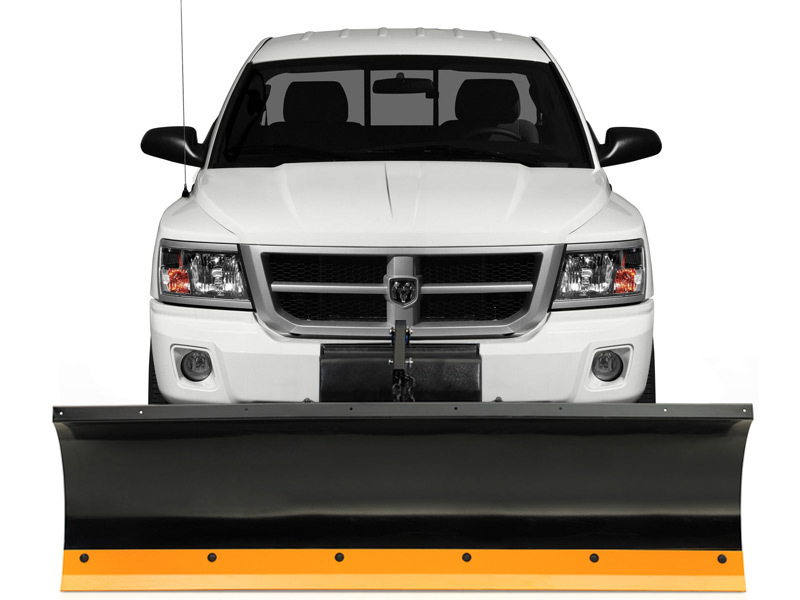 Your vehicle has a lot of power under that hood - it’s capable, ready, and raring to go. 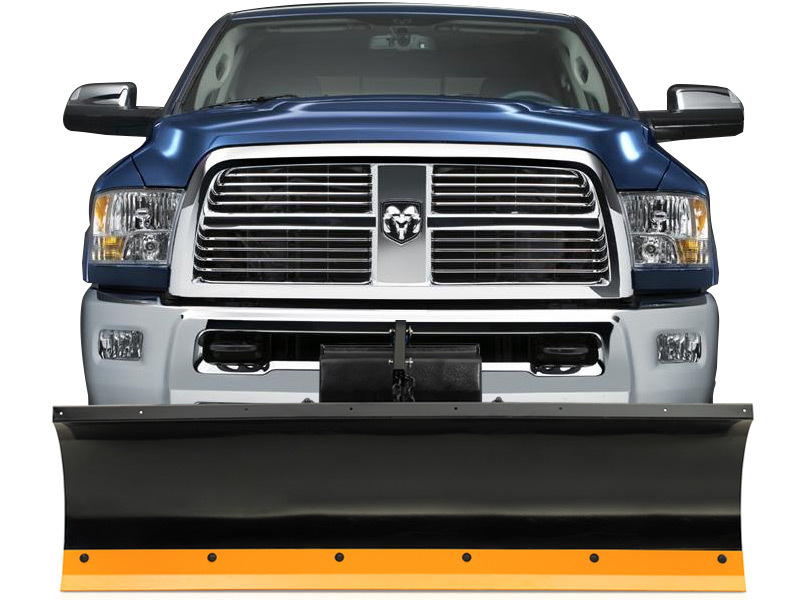 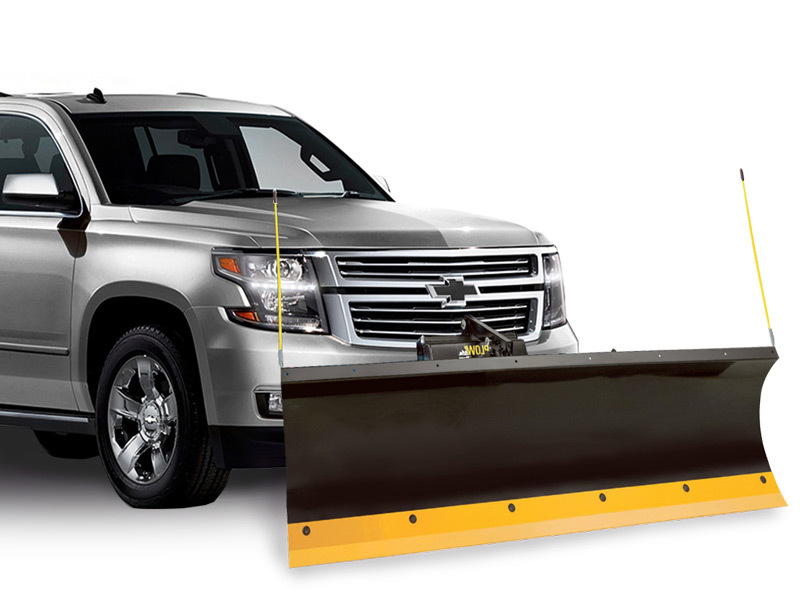 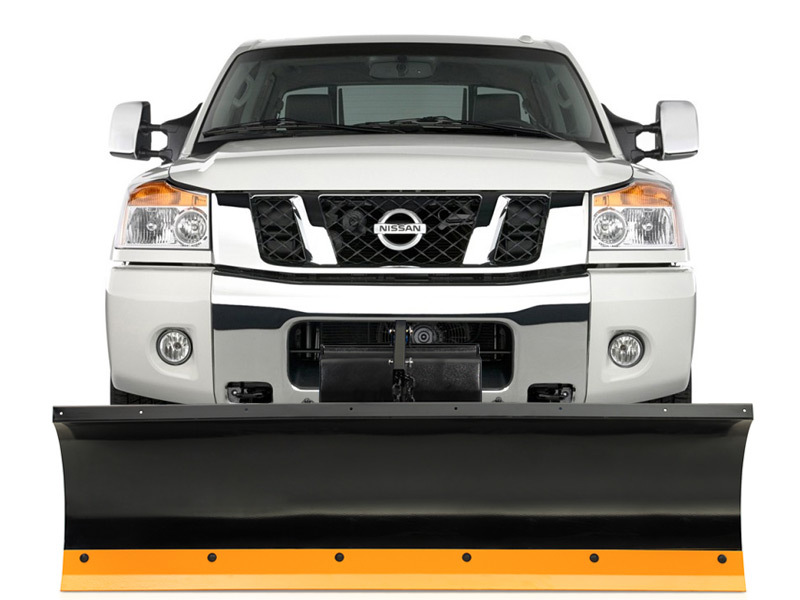 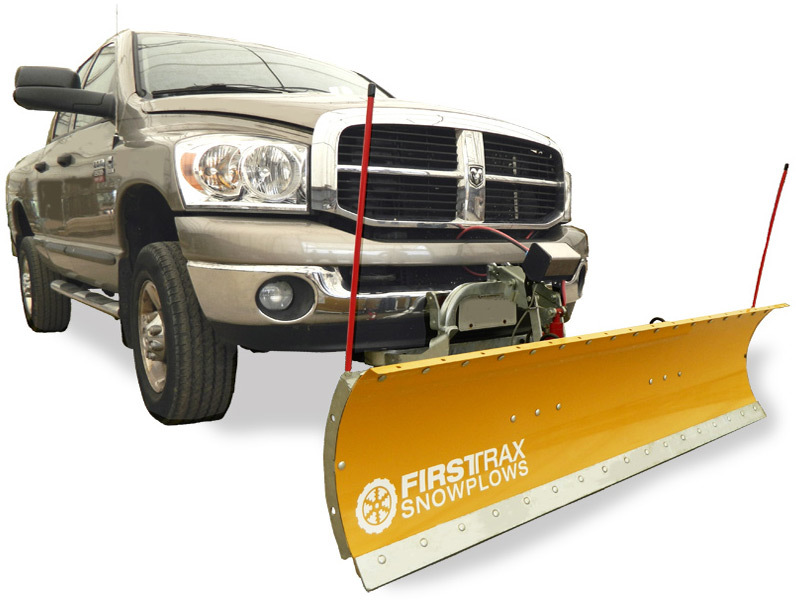 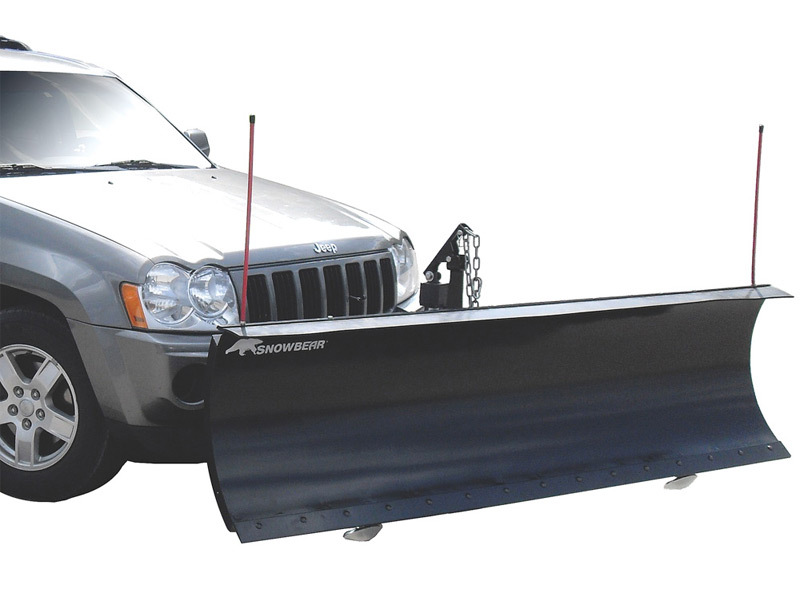 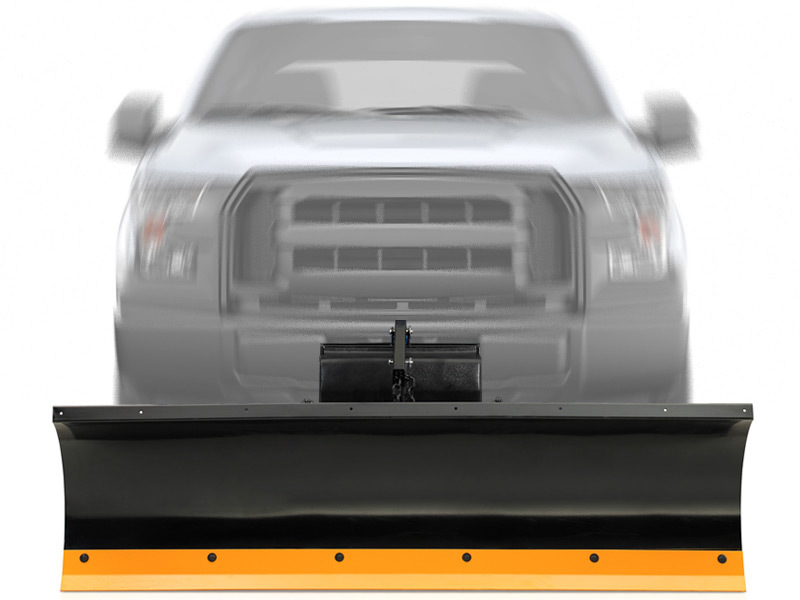 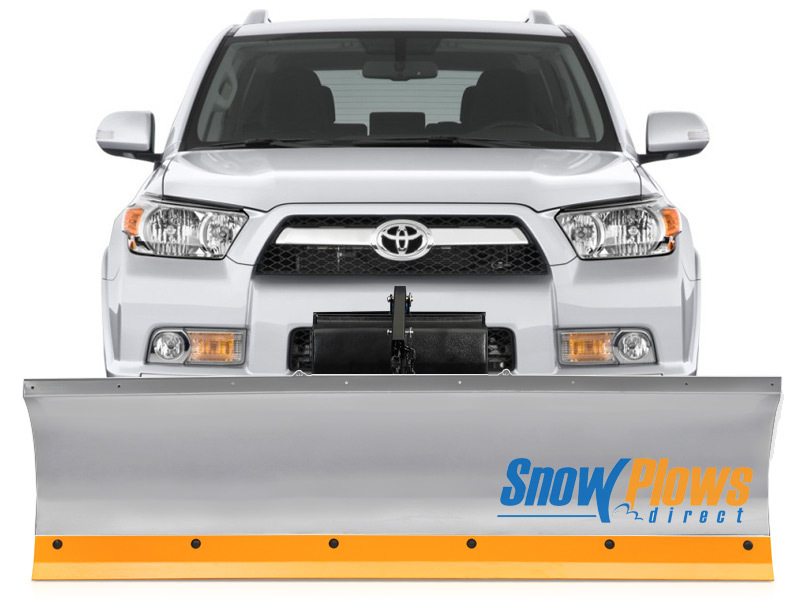 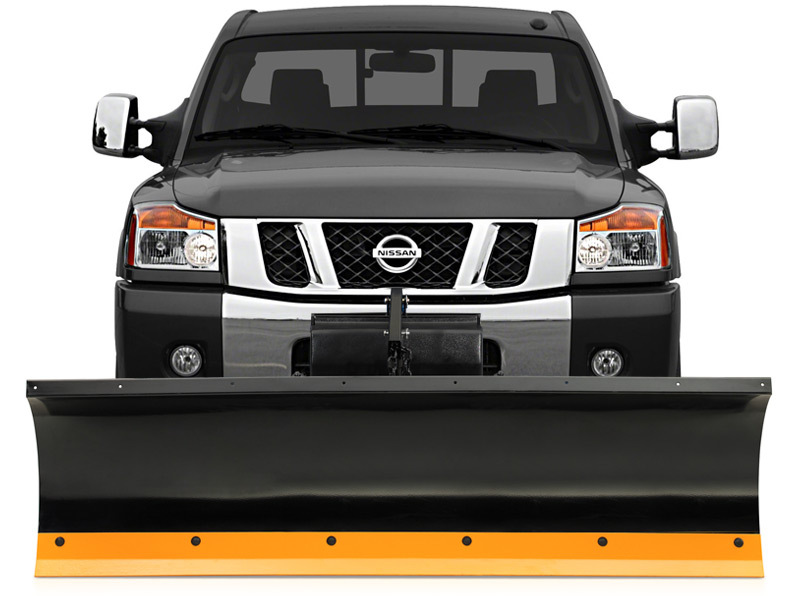 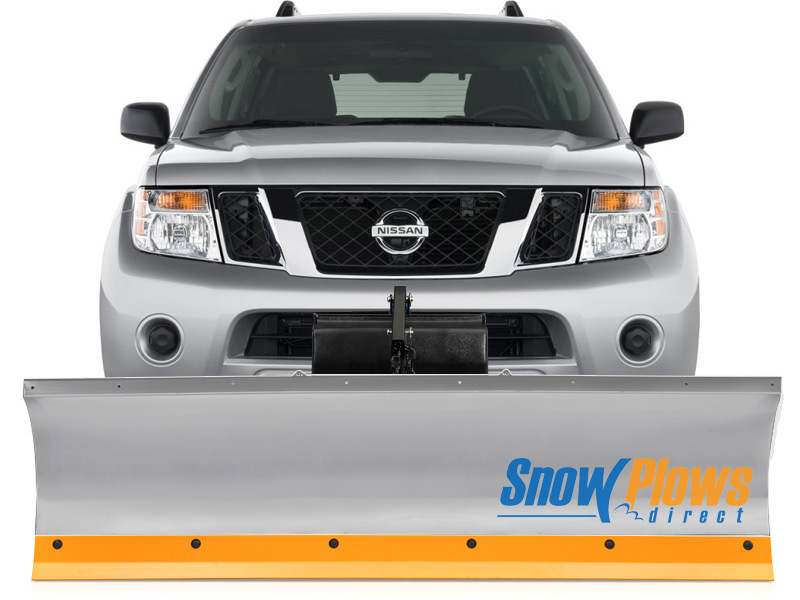 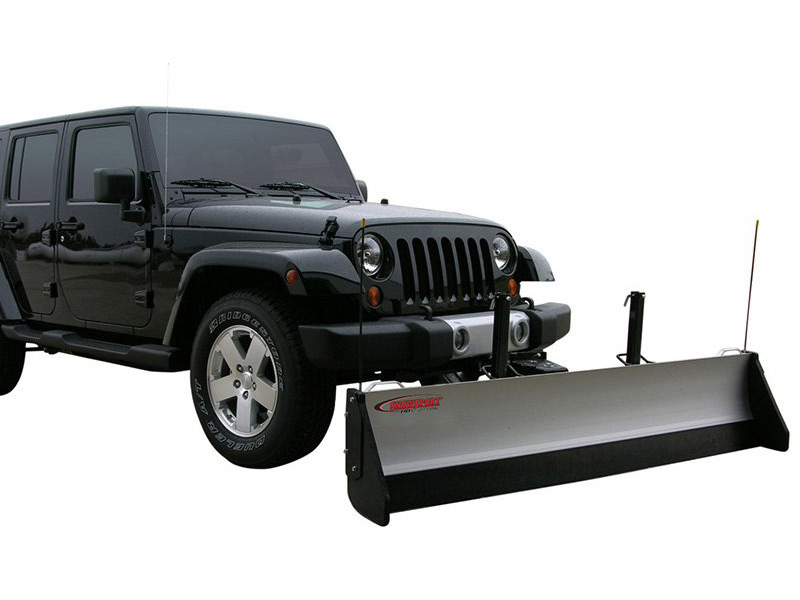 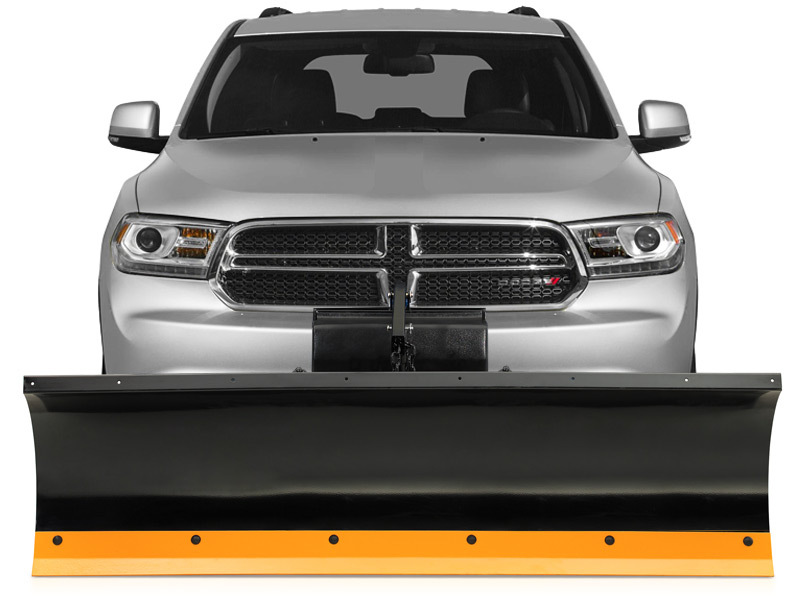 Bring your ride to its full potential when you install a durable, weather-beating snow plow. 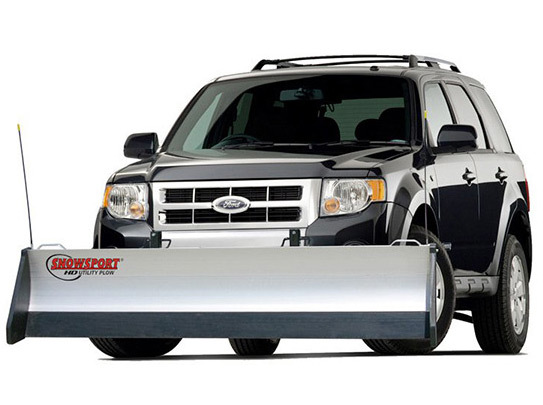 No more spending hours outside with the snow shovel, you’ll be the neighborhood hero. 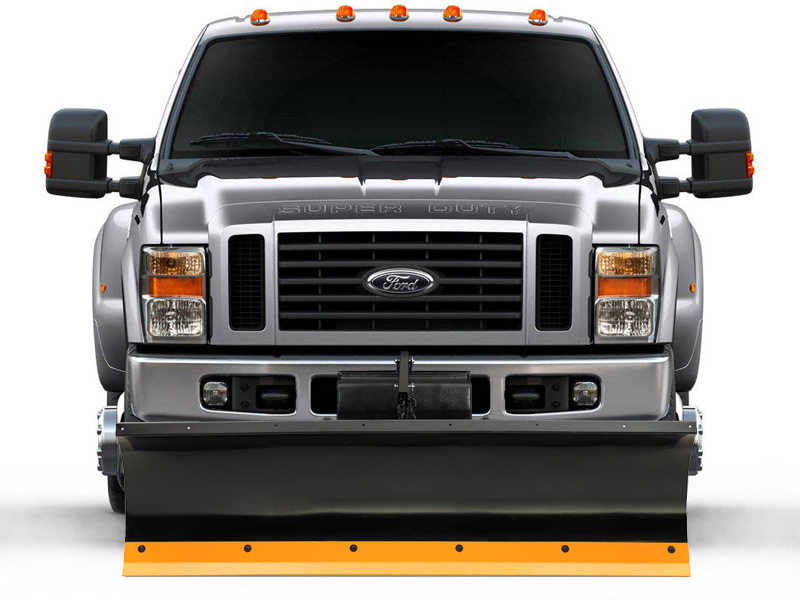 At SPD, it couldn’t be easier to review dozens of the top-rated snow plows on the market – until you find the perfect one for you, and your ride. 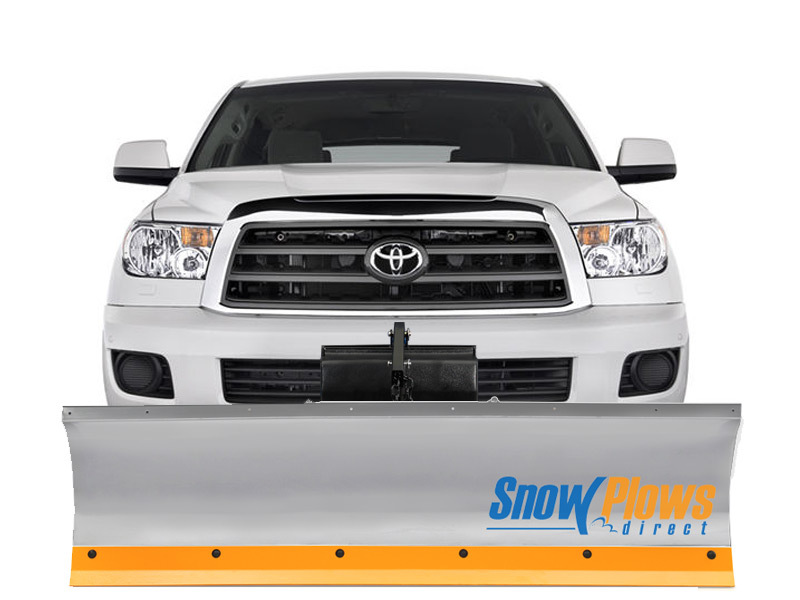 Best of all, each and every plow is backed by a 12-Month Price Match Guarantee, and Award-Winning Customer service - you’ll be glad you shopped with Snow Plows Direct.